Long before entering college, Candace Berrier knew that her heart was in teaching. By the time she reached high school, she discovered her path in special education while working with at-risk youth. Now she serves as the Lead Special Education Teacher at Helping Hand Home for Children (HHH), a residential facility that serves children (grades K-6) who have experienced extreme abuse and neglect. 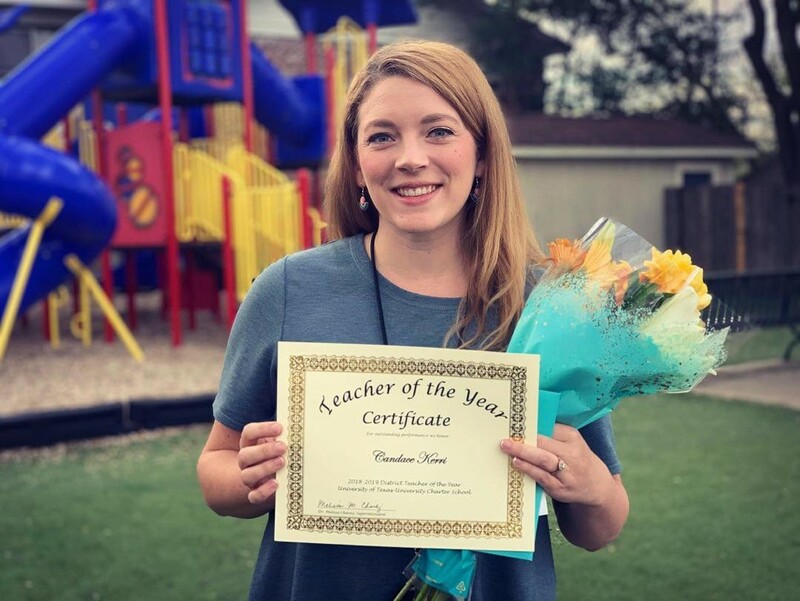 In addition to teaching at the UT-University Charter School school (UT-UCS) campus located within the facility, she plays an important role in ensuring that the school is in compliance with state expectations. Her goal is to make sure that students are getting all the resources and services they need in order to learn. 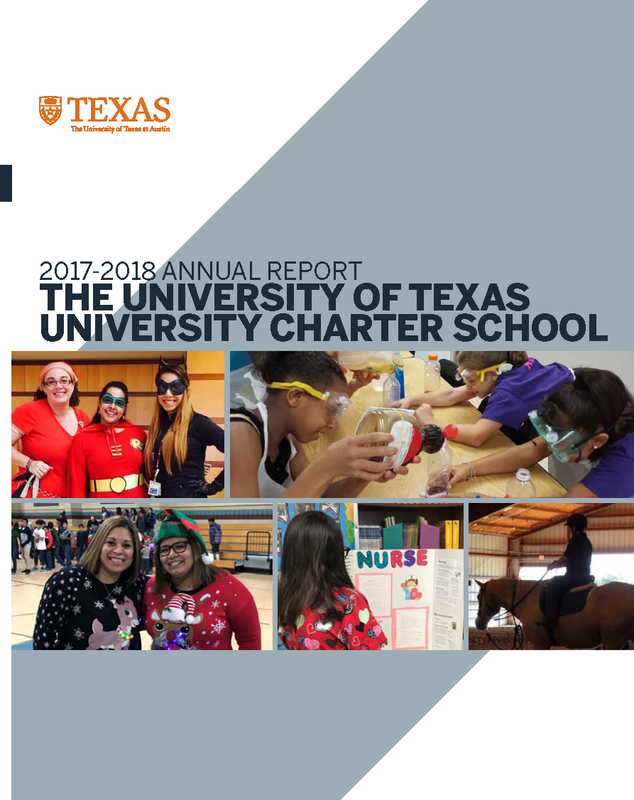 “I believe in equity and opportunity in education for all children and the UT Charter School partnership with HHH and other residential treatment centers in Texas allows me to have an active role in giving at-risk students everything they need to learn and grow,” Berrier says. Since joining UT-UCS in 2013, she has been making an impact on hundreds of students. Though the job comes with many challenges, she takes great fulfillment in watching her students come into their own. 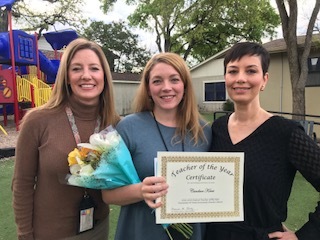 Her good work was recently rewarded when the UT-UCS superintendent paid her a surprise visit at the school to present her with the 2018-19 Teacher of the Year Award. Berrier attributes her success to all of the UT-UCS faculty, staff and administrators who support her daily. Her advice to aspiring teachers is to always put students first.